The 30 individuals, 30 years of age and under, will have the opportunity to attend Destination International’s 2019 Annual Convention and engage in professional development opportunities throughout 2019 and beyond. The honorees originate from a variety of destination organisations of all sizes and countries. “MCB is committed to the professional development of Bureau employees at all levels and we are incredibly proud of Renee’s achievement,” said Julia Swanson, MCB Acting CEO. 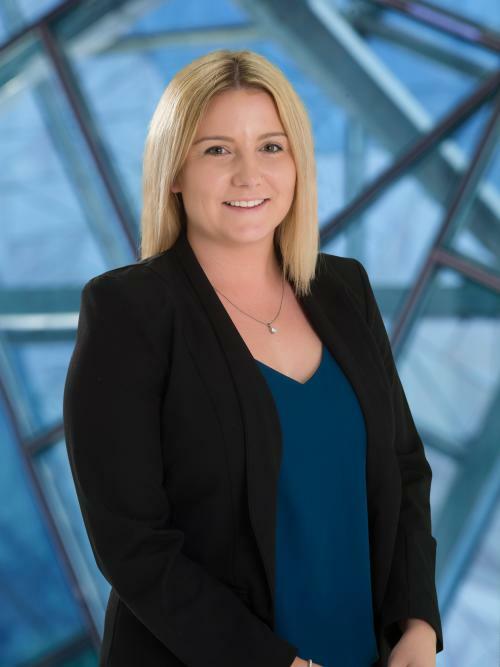 Renee, who joined MCB in 2017 in a Business Development Co-ordinator role said she is delighted to be recognised for her achievements and looking forward to extending her industry knowledge provided through the 30 under 30 program and to engage with her international peers. Now in its ninth year, Don Welsh, President and CEO of Destinations International said the 30 Under 30 program remains critical to our organization’s vision and mission. View Renee’s winning application. For more information about the 30 Under 30 program or Destinations International, visit www.destinationsinternational.org.